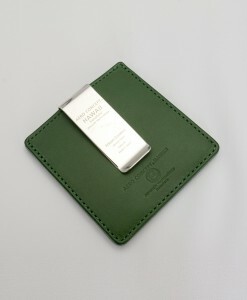 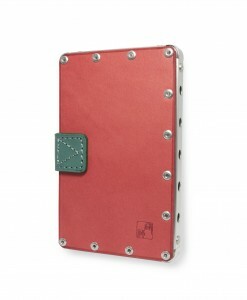 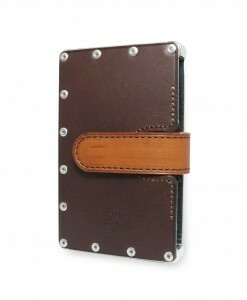 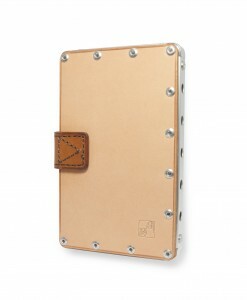 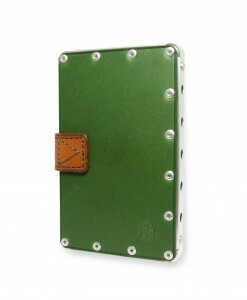 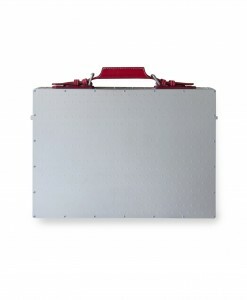 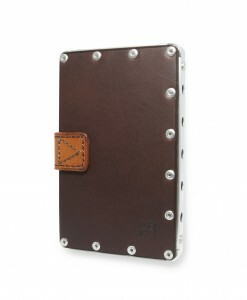 This money clip is more than just putting the bank note in your pocket without any damage. The invention of the money clip which never come loose isn't a magic. 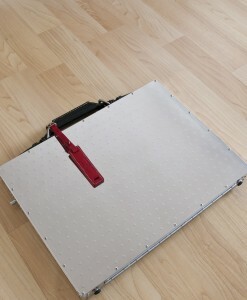 This shape obviously is derived from the Physical design. 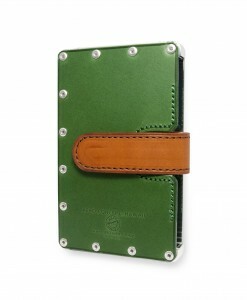 *PELLE CONCIATA AL VEGETALE IN TOSCANA. Categories: All Product, Money Clip. 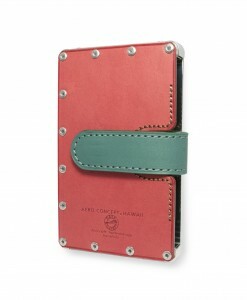 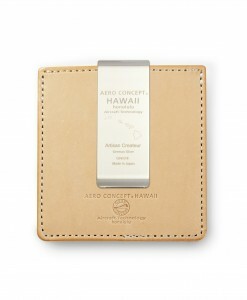 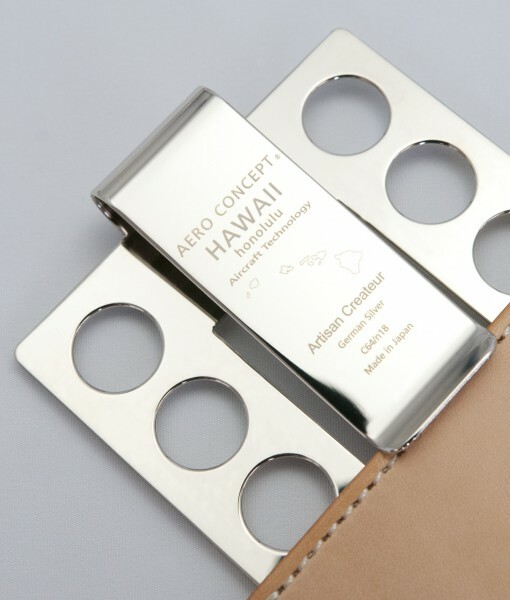 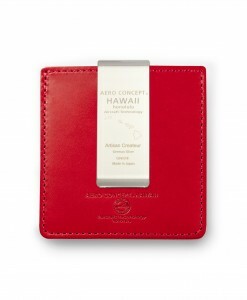 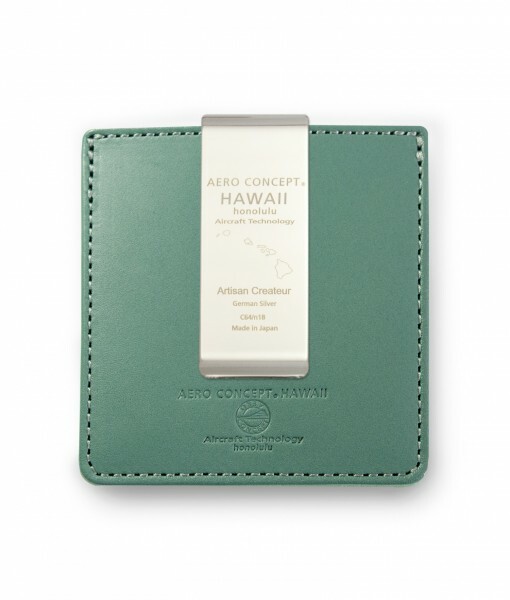 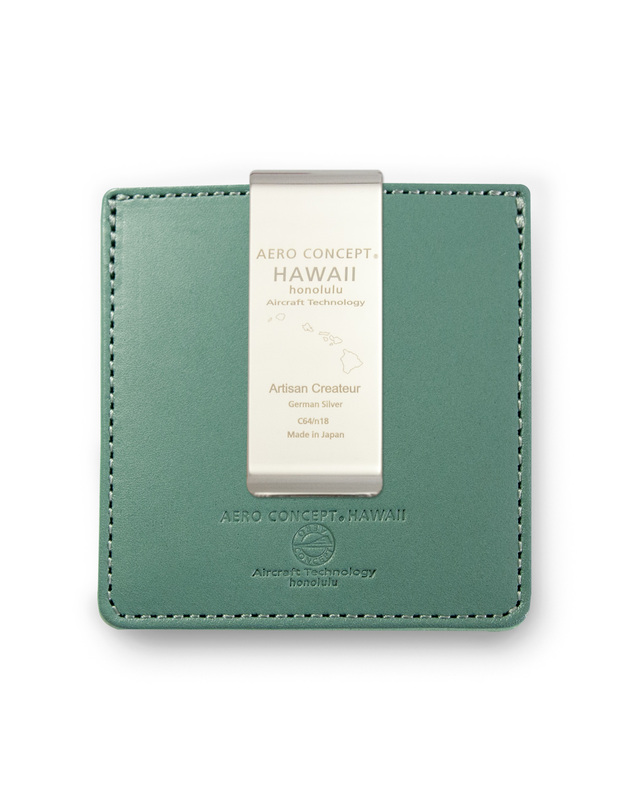 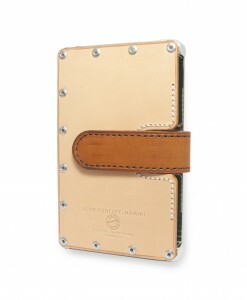 Tags: Aero Concept Hawaii, Lanikai, Money Clip. 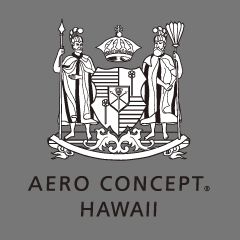 Copyright © AERO CONCEPT HAWAII.